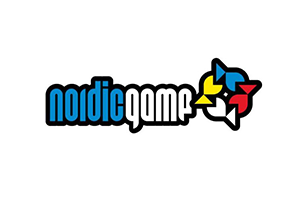 Nordic Game is one of the leading games conference in Europe, and the 2019 edition will be its sixteenth year. Gathering over 2,000 games industry professionals in Malmö annually, Nordic Game is the one and only “home turf” meeting place for the highly successful game developers of Denmark, Finland, Iceland, Norway and Sweden. While we all want the games of this generation and the next to be cutting-edge, creative and entertaining – delivering new and better experiences than ever before – innovation can’t flourish without knowledge. This knowledge encompasses new technologies, business models, methodologies and narrative techniques. But it also includes an understanding of the past, helping us to learn from our successes and mistakes, using that knowledge as a foundation for the games to come.